Prime Southland area with 66'x146' = 9,636 SqFt lot, South facing to the Point Grey Golf Course. 4 bedrooms up and 1 bedroom with ensuite on main floor. Granite countertop and hotwater radiant floor heat, well maintained with new furnace 2010, hotwater tank 2005, exterior paint 2008, brand new German wall oven. 4' high concrete floor full crawl space. 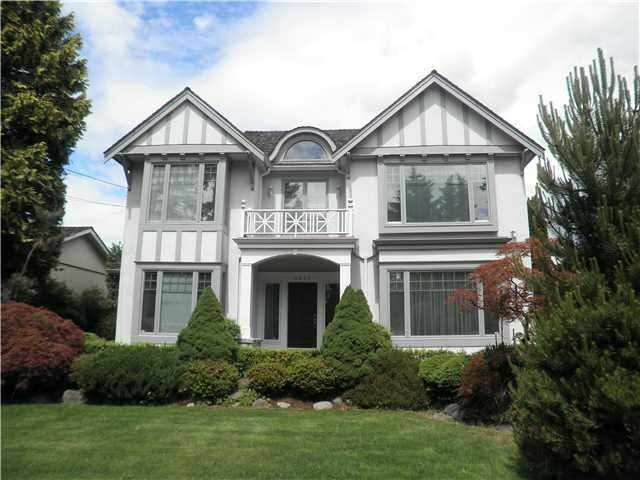 Close to Point Grey Secondary, Kerrisdale Elementary, St George & Crofton House Schools. 7 minutes drive to University of British Columbia.